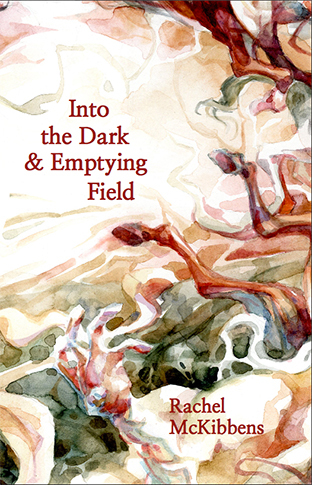 Into the Dark & Emptying Field is an interrogation of loneliness and its many masks. It explores innocence as the price of knowledge in a host of voices that share an emotional truth. McKibbens offers a monument of understanding for even the bleakest pieces of our human conundrum. Cover artwork by: Ian Anderson. Type set in Didot & Nanum Myeongjo. *Book is $14.95 + $2.50 shipping and handling.